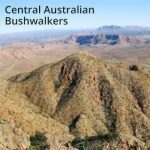 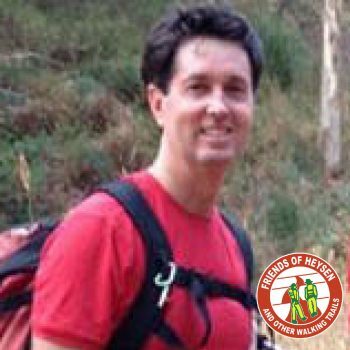 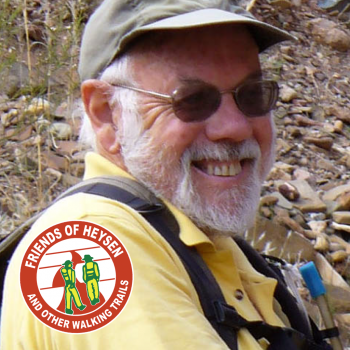 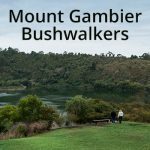 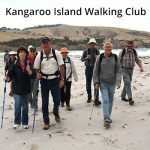 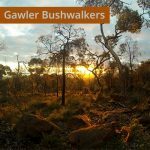 Jeremy has been a long standing member of the Friends of the Heysen Trail as well as Walking SA and has contributed widely to active promotion of walking in nature. 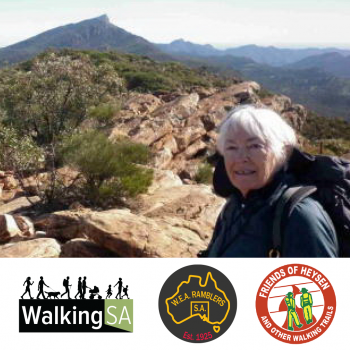 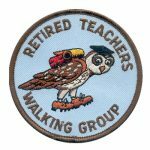 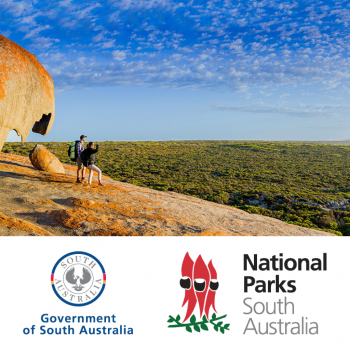 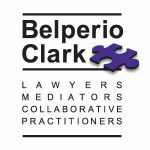 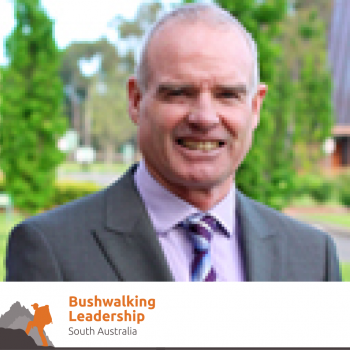 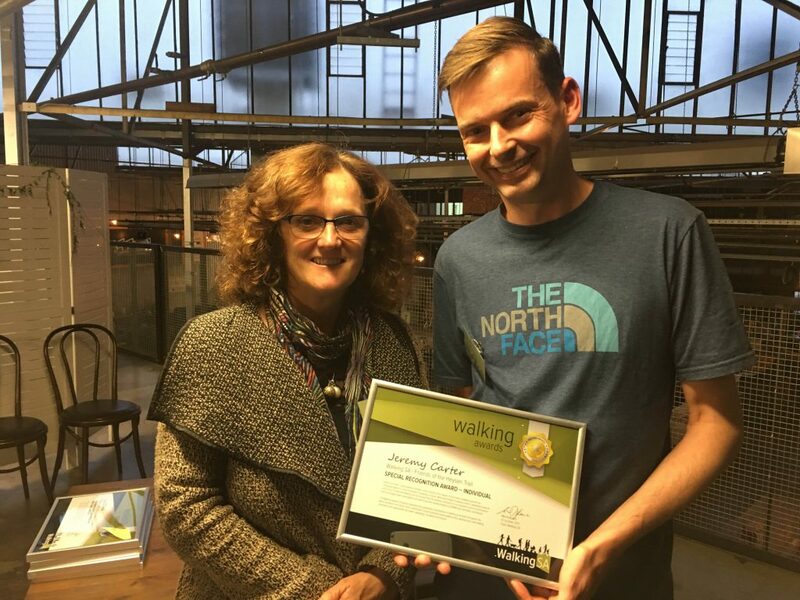 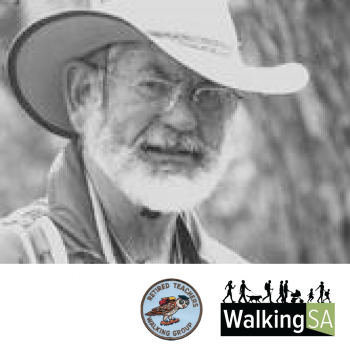 Most specifically his website skills in developing sites for each of the Friends and Walking SA has ensured that the walking community has an excellent source of information that encourages wider participation and which has been widely praised by DEWNR and interstate counterparts. 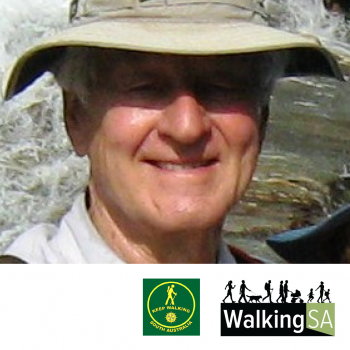 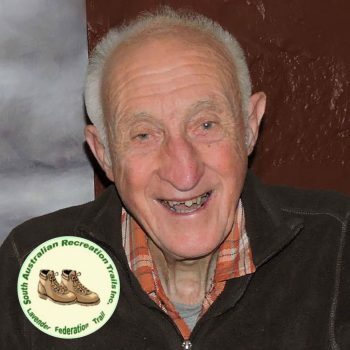 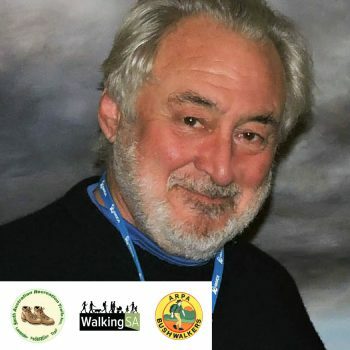 He has made over 250 contributions to Walking SA’s Find a Place to Walk directory. 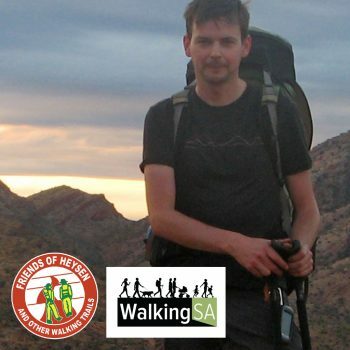 During 2017 his innovative approach in utilising social media was critical to the outstanding success of the Hiking Expo and has continued as an essential tool for building events.